You already know your oral health is important. Dentists have been telling you that all your life. But do you know why it’s so important? 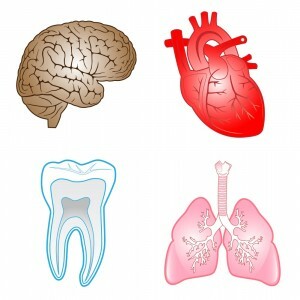 It’s true that cavities and gum disease are part of the answer, but they aren’t the whole answer. Your oral health is important because, as more and more studies are showing, there’s a direct link between your smile and your overall health. All of which means that regular visits to Dr. Giamberardino’s Medford office are important not just for your smile—they’re important for the rest of your body, to. When you come to our office for a visit, Dr. Giamberardino will talk with you about how your smile’s doing and perform a thorough oral exam to check for signs of gum disease, tooth decay, and even oral cancer. All of these can directly affect your overall health, and the sooner we catch any one of them, the easier and more effectively we can treat them. Call our Medford office today to schedule your next appointment with Dr. Giamberardino. Whether you live in Winchester, Somerville, Malden, Everett or a nearby community, our Medford team can help you.